Worldwide, more than 200 foundations offer youth grantmaking programs and over 100 related resources exist. However, this information is not broadly available. 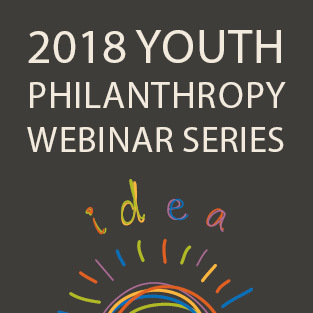 For this program, research faculty and students from the Lilly Family School of Philanthropy explore recent findings on how funders choose to support youth philanthropy programming. We’ll also hear recommendations from Foundation Center’s Scanning the Landscape of Youth Philanthropy report.